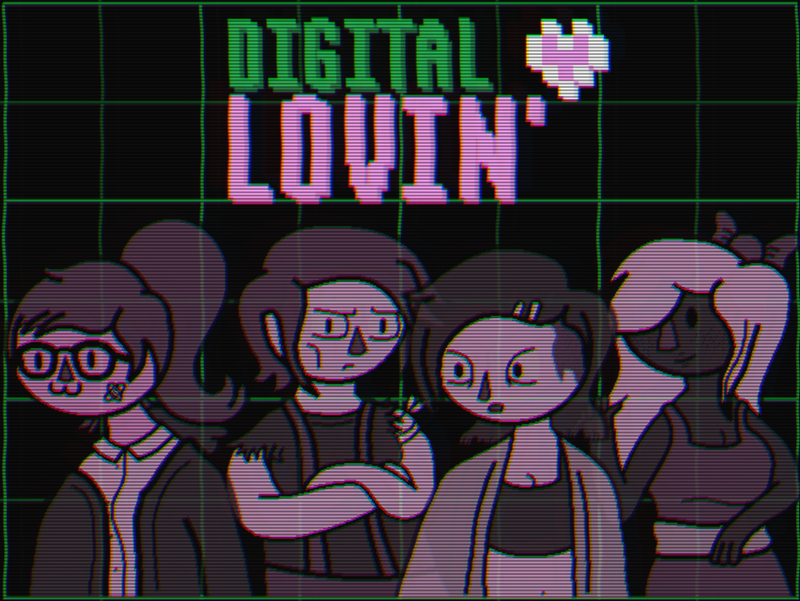 Digital Lovin' is a top-down shooter combined with a dating sim made for the April 2018 Rainbow Jam. Play as a hacker named Saph whose goal is to help build new relationships with other cute hackers... by breaking through their defenses and destroying their hacks. ...How else are you gonna attract the attention of elusive hacker gays? 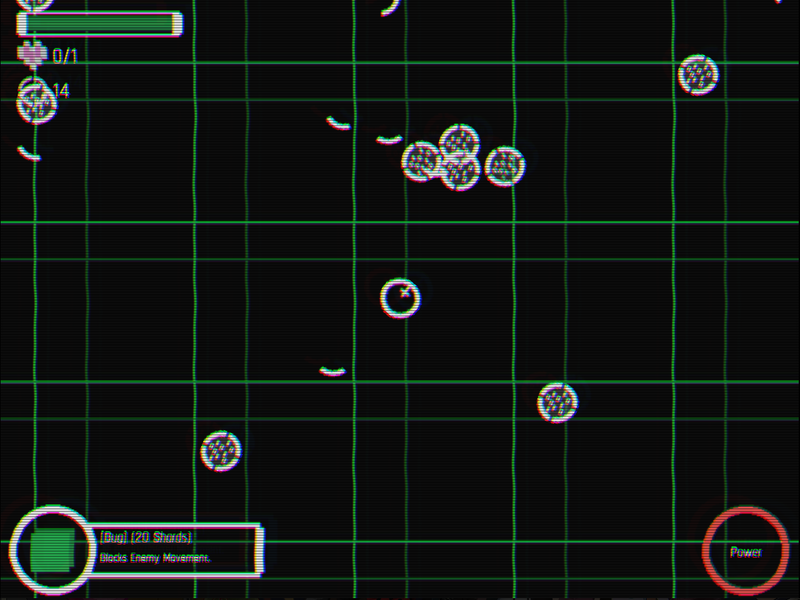 The theme for the game jam was Intentionally Broken; which was applied on two levels within this game. 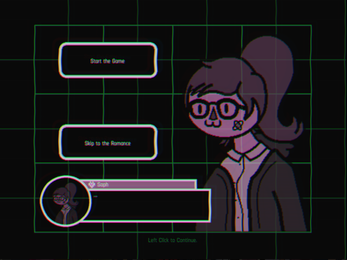 The plot of the game follows the story of a trans-girl hacker intentionally destroying other people's hacks not only to help you build new items, but to help build new relationships with other hackers. 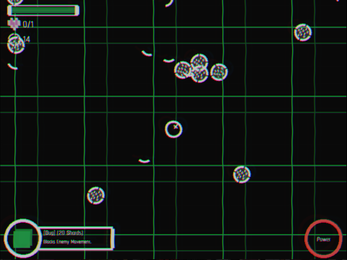 A couple of visual and gameplay bugs/mistakes were left within the game; to help set the atmosphere and build new game mechanics around these intentionally left in bugs. 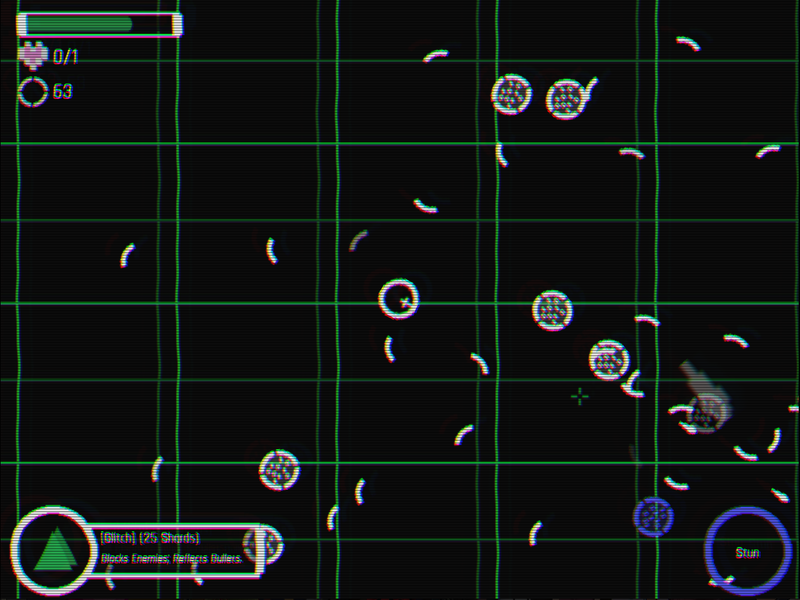 We hope you enjoy the game we put together, a lot of time and effort went into making this as best as we possibly could! 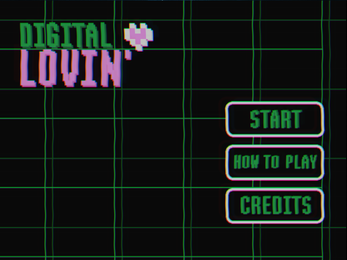 Sadly, due to time constraints and personal issues, a lot of content originally intended to make Digital Lovin' a full-game was cut from the final release. 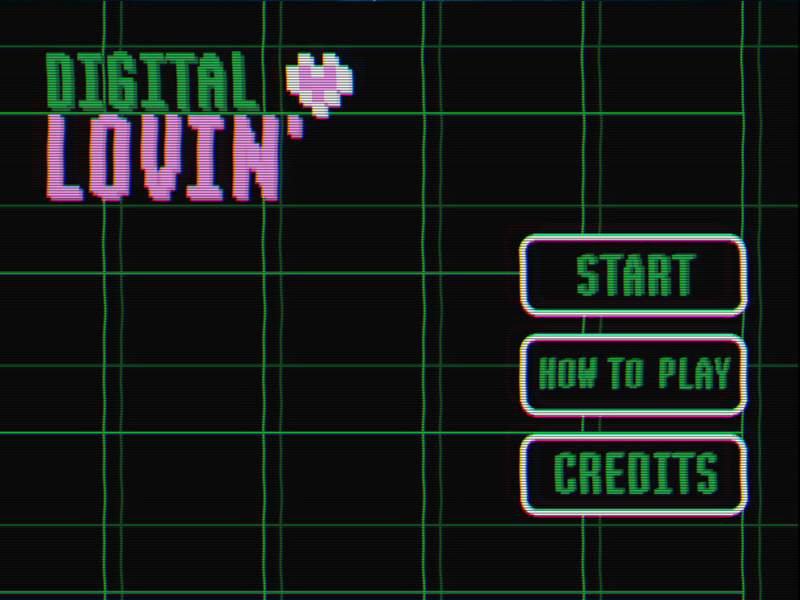 Perhaps in the future if there we see that people want it and see people supporting our projects, we could revisit Digital Lovin' and finally put together a full version of the game? Who knows! Thank you for playing, and we hope you had fun. Easy Mode - New Option + Controls! Spawn Rates - Minor Fix! 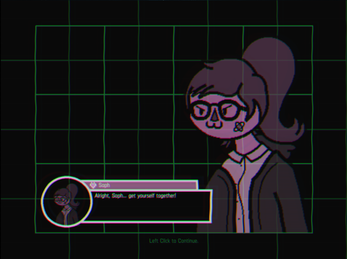 Date Mode - Big Update! Story Mode - Double Fix! Story Mode - Bug Fix! 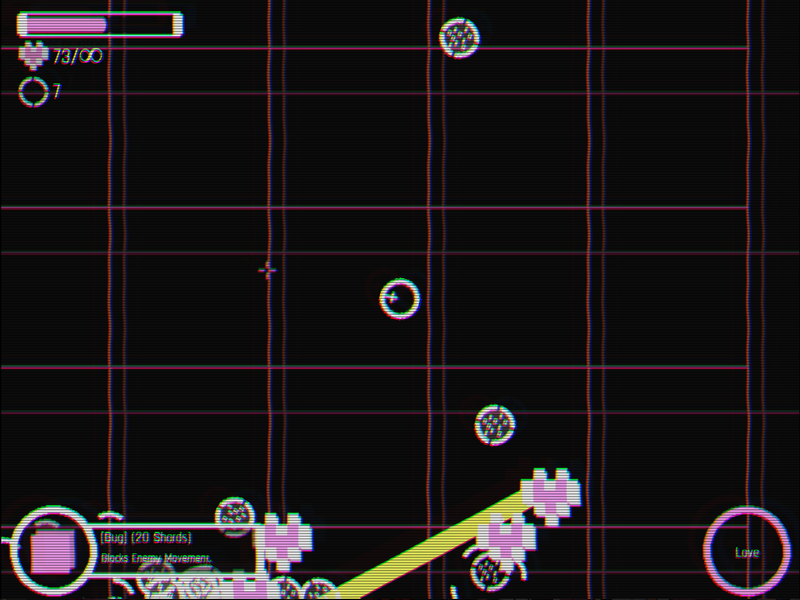 I'll write a longer review after I've had the chance to play the entire game but not explicitely telling the player they can use the WASD keys to move seems like a huge problem. I just stayed there thinking my APM were too low for 4-5 tries before even trying to move. We apologize for that! 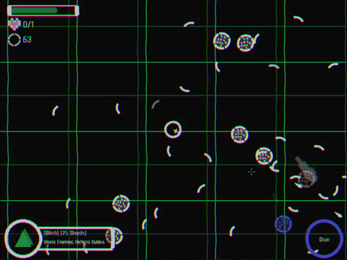 We should have been more clear about what the movement controls were (and should have added support for using the arrow keys, perhaps next update?). Looking forward to seeing the full review! Thanks for playing! Maybe I'm just truly awful at shooters, but I found this too difficult to progress :( I couldn't get past the first five seconds of the game. Sorry about that! We lowered the spawn rates slightly for each level, hopefully that will help!